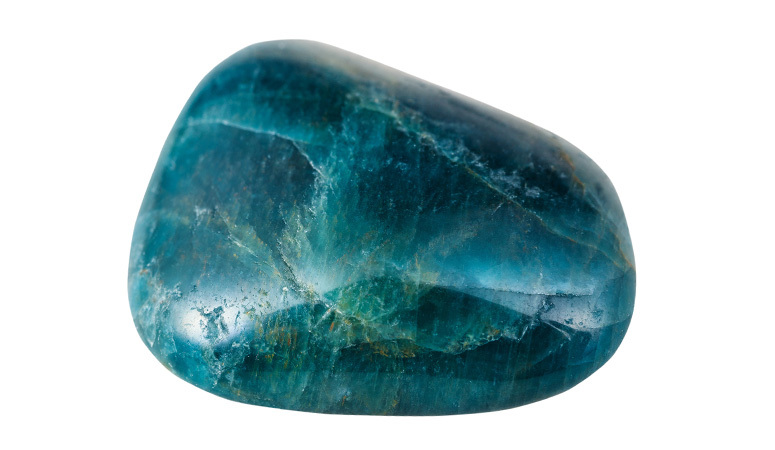 Apatite is a motivational stone, promoting independence, ambition and manifestation. Associated with the Throat Chakra, it aids in public speaking and enhances group communication. 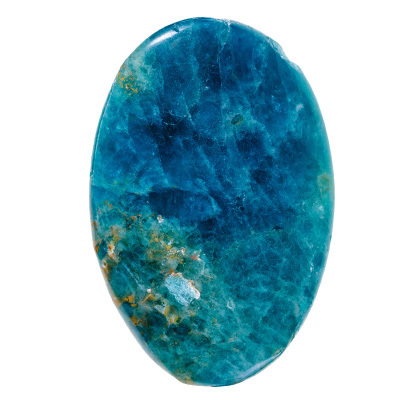 Apatite is also a deeply spiritual stone with a cleansing influence on the aura, especially in the mental body. It clears away confusion, apathy or negativity and stimulates the intellect, improving concentration, memory and creativity. 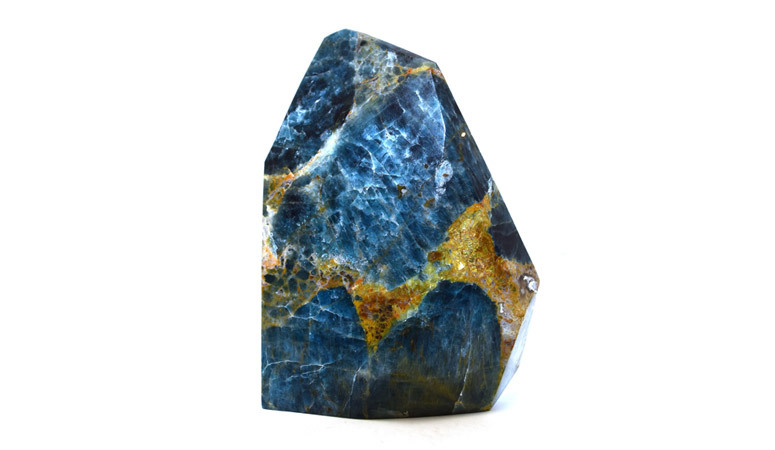 Apatite can be used as a dream stone to access the subconscious for creative problem solving, as well as for exploring past lives and karmic patterns. 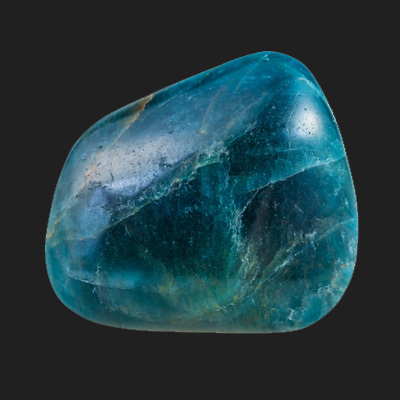 Apatite, a rare variety of tourmaline, is a calcium phosphate stone. 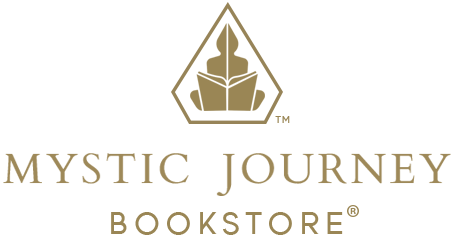 It occurs in a wide range of colors, which ranges form muted to neon. 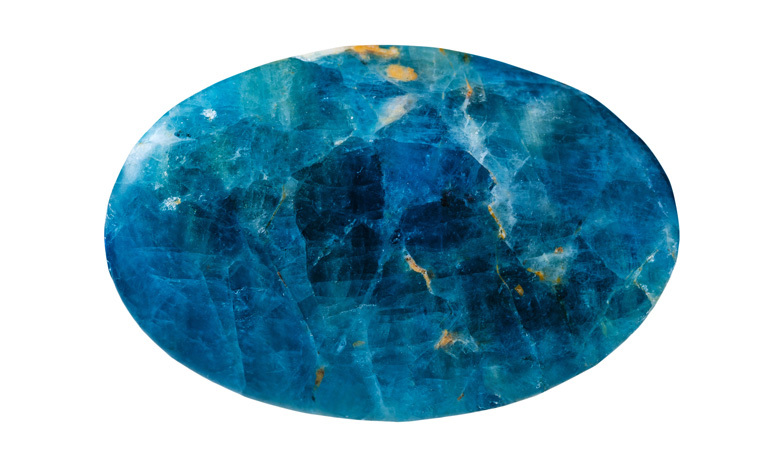 Apatite was named from the Greek word apate, meaning “to deceive”, because it was so often confused for fluorite and aquamarine.